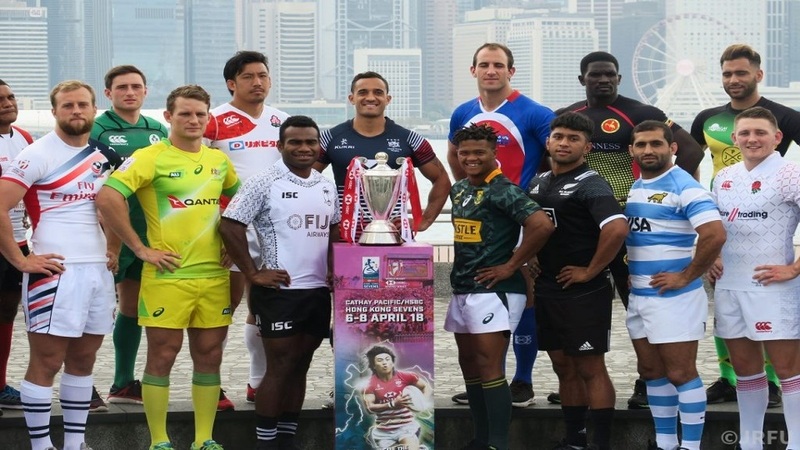 Fiji-born and Japan 7s wing Kameli Soejima says they will try to earn as many points as possible in the Hong Kong 7s tournament which kicks off today. 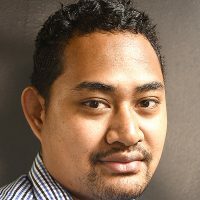 Soejima says their main goal for the tournament this weekend is to finish on top of their pool game regardless of the threats from South Africa and Samoa. He adds being pooled with South Africa, Samoa, and Scotland will be a major challenge for them.